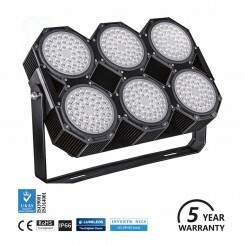 Best LED Lighting offer the best in bespoke floodlighting solutions. If you’re looking for cost efficient and environmentally friendly lighting for your building or stadium, look no further! Floodlights have a variety of applications and are commonly used in areas that require a concentrated light, such as parks or gardens. Floodlights also help to draw attention to specific features after dark and are the perfect option for commercial and industrial use. 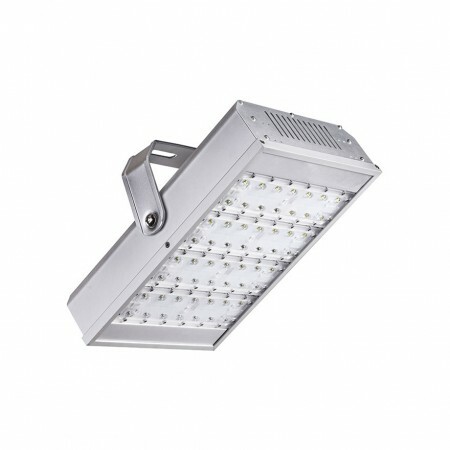 LED lights have long since been known to have many advantages within domestic settings, but the applications within the industrial sectors are only just being realised. We have become a world that is running 24/7, therefore the travel industry has to keep many important transport areas lit and this increases energy costs and their carbon footprint. Train stations, bus stations and airports all require lighting in order to help travellers find their way and stay safe, however the costs of doing this are high. Quality of lighting can’t be sacrificed, so what is the best solution? 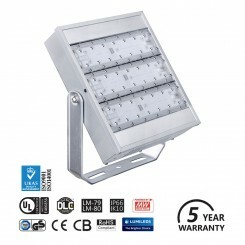 By using Best LED Lighting to install LED flood lights you can not only save a significant sum on your energy costs, you can provide quality, consistent light. Many buildings in urban areas look great with features cleverly lit, however running the lighting during the night can result in costs and extra maintenance. LED lights produce little heat which ensures a reduction in residual energy wastage, but also means the area being lit will not be damaged by heat. Using LED lights in your outdoor space mean that certain features look distinctive and more importantly, ensure that individuals can see where they are going. 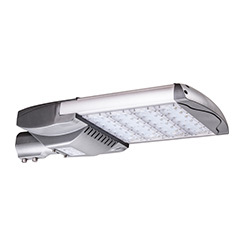 The white light of LEDs also ensures that features are picked out perfectly. LED floodlights make the ideal choice for commercial use as they are sturdy and last for many years with little ongoing maintenance. 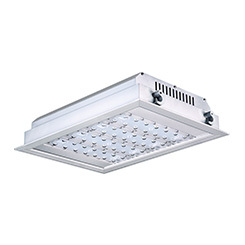 LED lights, unlike traditional lights, won’t flicker and burn out, they instead fade out gradually. This ensures this issue of bulb replacement can be addressed in time. The hardiness of LED lights mean they can stand up to vibrations and impacts which make them ideal for commercial uses. Our expert technicians have many years of experience of creating bespoke lighting solutions, no project is too big or small. We ensure each project is carefully assessed to ensure that the installed LED flood lights give the optimum light. Many of our recent installations have been carried out with minimal impact on the operation of the business. 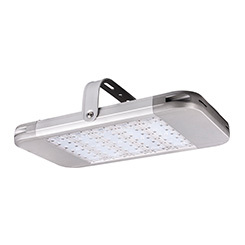 With a supportive product range, there is an LED floodlight that is ideal for the present and future needs of your business. 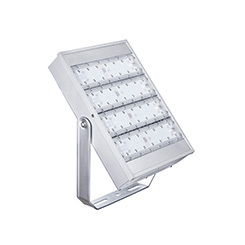 Best LED Lighting’s range of LED floodlights offer the travel and industrial sectors better control of their energy bills whilst providing a superior quality of lighting. If you are interested in finding out how LED floodlighting can work for your business, get in touch with our team today.